[EAN: 9785879372656], Neubuch, [PU: Book on Demand, Miami], Jacket, In German language. 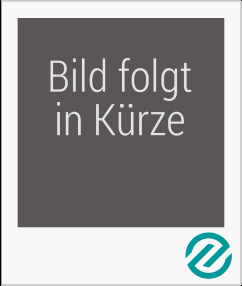 This book, "Gesetzbuch Über Das Verfahren in Strafsachen Für Den Kanton Bern: Mit Anhang, Enthaltend Das Organisationsgesetz Vom 31. Juli 1847, Das . Textausgabe Mit Anmerkungen (German Edition)", by Bern Bern, is a replication. It has been restored by human beings, page by page, so that you may enjoy it in a form as close to the original as possible. This item is printed on demand. Thank you for supporting classic literature.